CentOS is a Community ENTerprise Operating System and it is a Linux distribution based on Red Hat Enterprise Linux (RHEL). 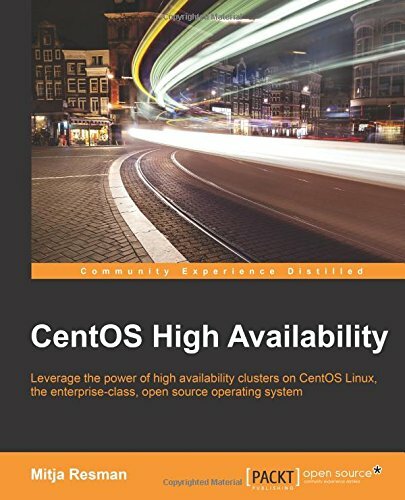 CentOS in mostly installed on servers in enterprise environments. 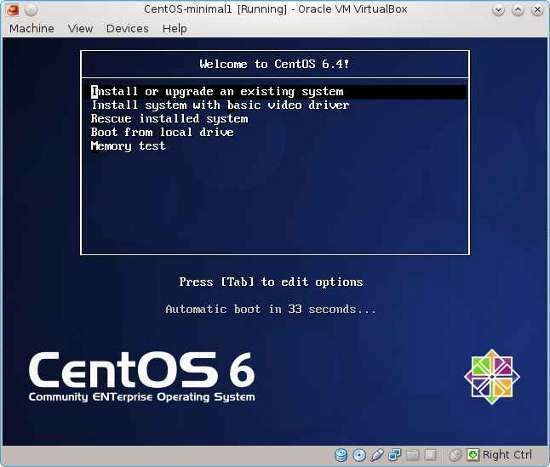 Since we presume you will be installing CentOS on a server only minimal installation CentOS packages is required. This means no GUI (Graphical User Interface) is installed. 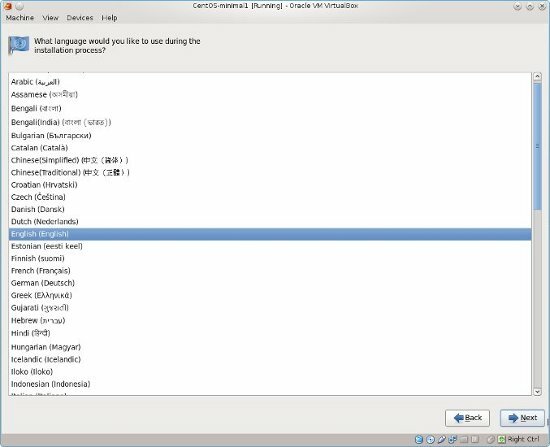 The beauty of Linux is, that you can manually select all the packages that you would like install and use on the system. 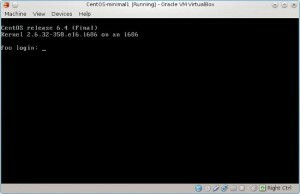 Let’s start our “How to install Linux – CentOS minimal install” guide! The first screen is asking you what you want to do. 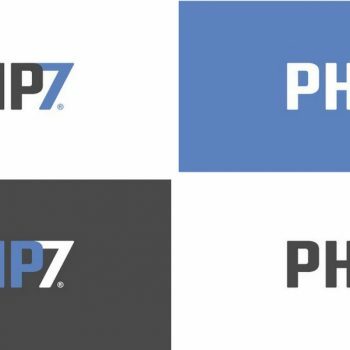 Since we would like to install Linux on our box, we will be choosing between the first two choices. 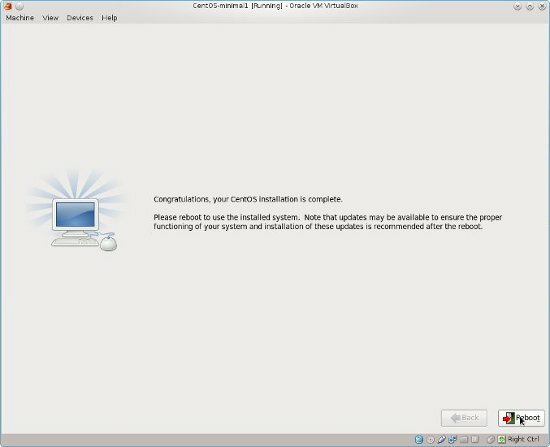 Choice one is to install or upgrade an existing system which means that if CentOS Linux is already installed you will be able to upgrade it. 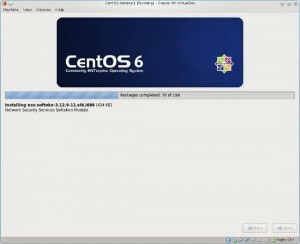 If not you will also be able to do a clean install of CentOS Linux. The second choice means that no additional video drivers will be installed. If you intend to run GUI or Desktop Linux this is not a good choice since your graphics card and/or monitor will not be recognized, if yo intend to run Linux without GUI (init 3) this is the choice for you! This is the “Disc testing” screen. If you are afraid that your disc might be scratched or the data on it might be corrupted you can test it here. It takes quite some time so i usually never do this. 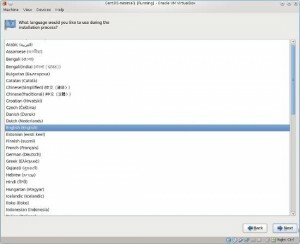 You can choose number of languages for the installation process. I think most of you mainly choose English, just like me. If you wish you can choose your regional language and continue the setup in your language. 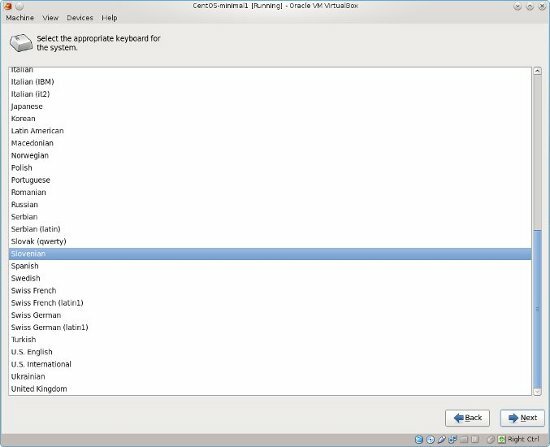 Select the desired keyboard layout for the CentOS Linux install. This is where you choose the type of storage you will be using. 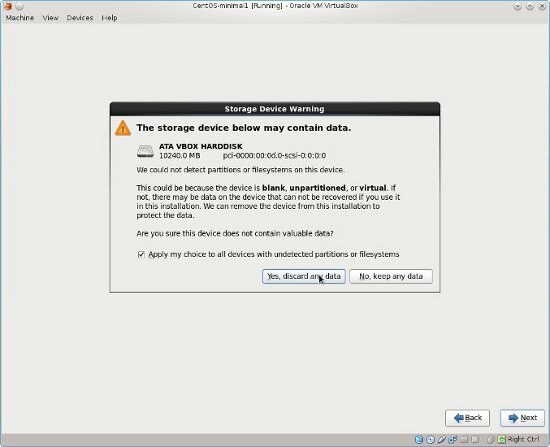 Usually “Basic Storage Devices” is enough and you can always install additional packages after you have installed CentOS Linux to your local disks. 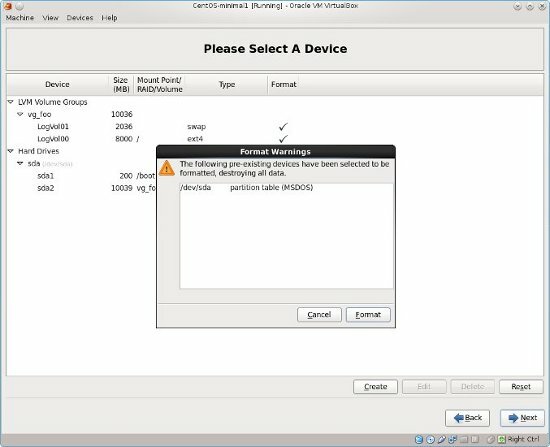 Setup warning you that it did not find any of known partitions on the disk and that the disk might still contain some data which the CentOS Linux system could not read. If you are sure that the disk is empty or the data on it is irrelevant then continue. 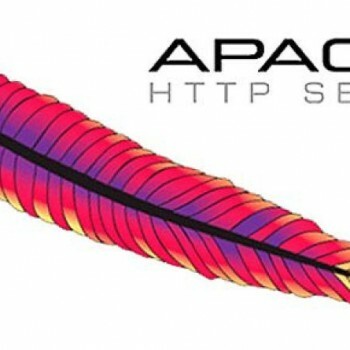 Set the hostname of your Linux box. 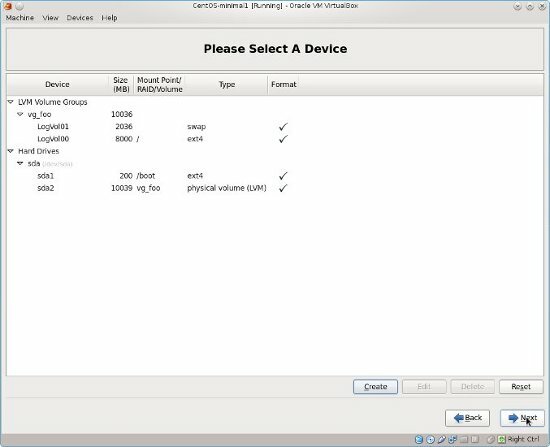 You can configure networking in this step, but i like to do that after the installation manually. Choose your location. Based on your location the Linux system chooses the timezone you are in. Set the root user password. This is the main password system-wide. When you click next a warning will pop up saying all data on your disk will be destroyed. You need to confirm again, you want to write partitioning changes to disk. Here you choose the location of the bootloader (Grub or Lilo). Usually you do not need to touch this setting but if you know what you are doing you can change it or set a boot loader password. 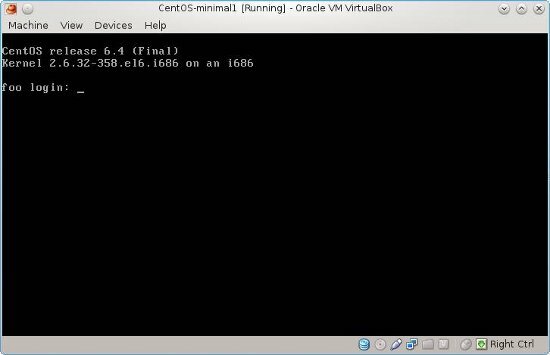 Minimal CentOS Linux 6.4 32bit installation only includes 198 packages. The Linux install is done in couple of minutes. 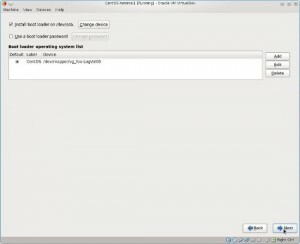 We have succesfully completed CentOS Linux install. All we need to do now is to hit reboot and login to the machine. 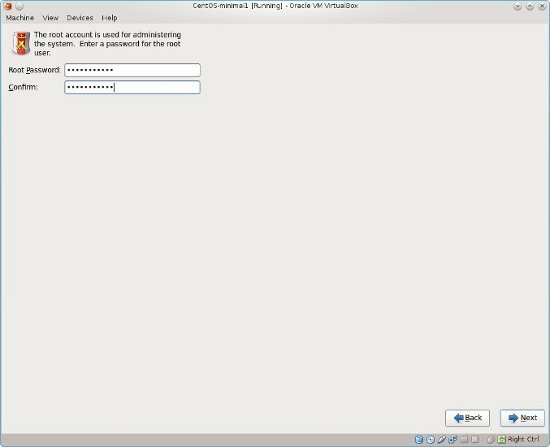 Login screen – type in root username and root password and start your magic! 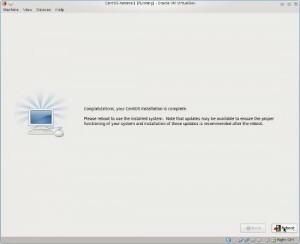 This is the end of “How to install Linux – CentOS minimal install” guide. 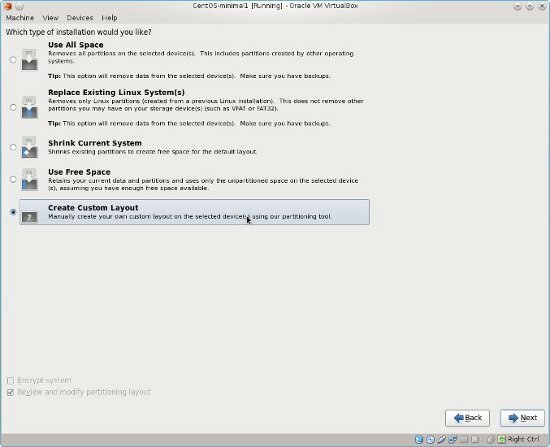 Next will be how to install Ubuntu Desktop Linux distribution if you are interested! Se ya soon!! 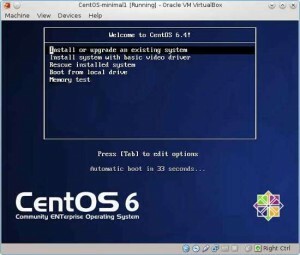 If it is not enough – google “centos dual boot” or “ubuntu dual boot” since the same general principles apply to both. 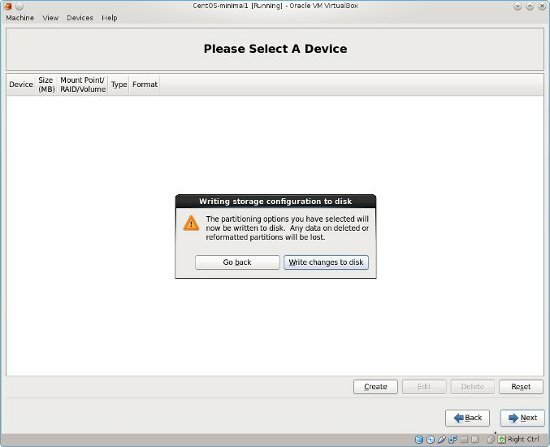 My advice – use Partition Wizard Home edition or Gparted. 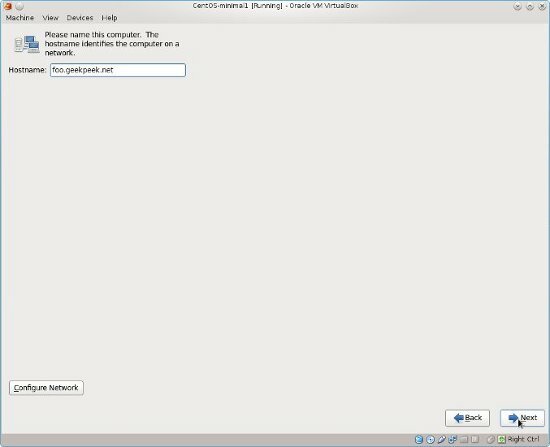 Resize existing partition to create a new one so you could install CentOS there. 1. 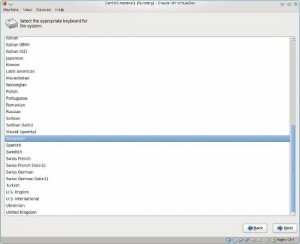 Select your newly added partition and click edit. Assign mount point as “/” and format it (double check that it is correct one). 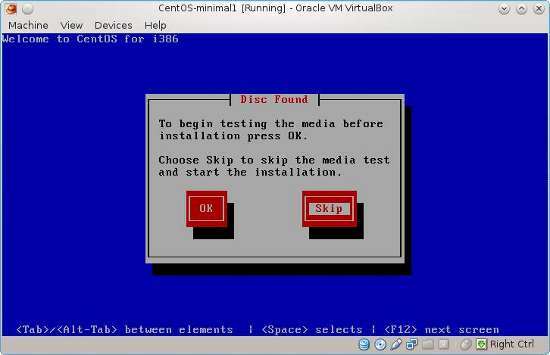 Setting mount point as “/” will tell Installer to install CentOS there. 2. Since you’ve already installed previous Linux – “swap” partition should be present, otherwise add it. 3. 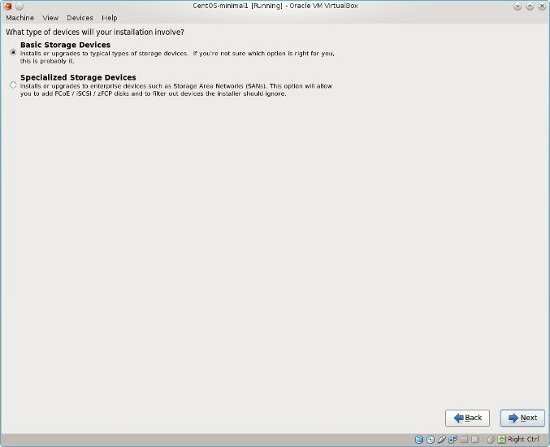 Since you’ve already installed previous Linux – boot partition should be present as well and is usually takes 300-400 megabates of space. 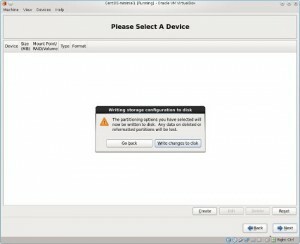 Select “edit” and set mount point as “/boot” but DO NOT format it. Thats great information, thank you. I will have another go and let you know how it works.